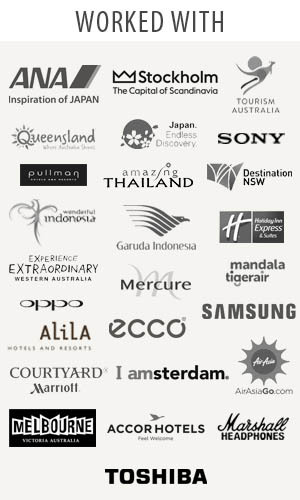 Thetraveljunkie.org – If there’s something we share is our growing love for nature. 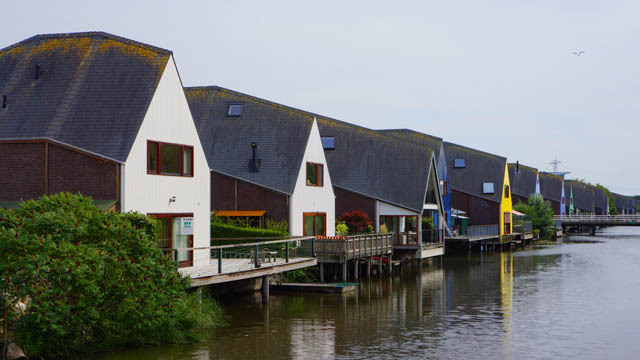 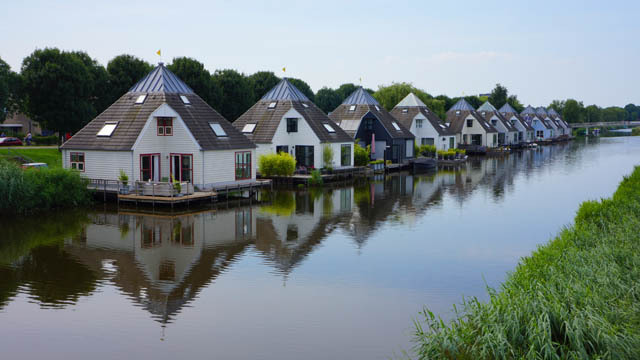 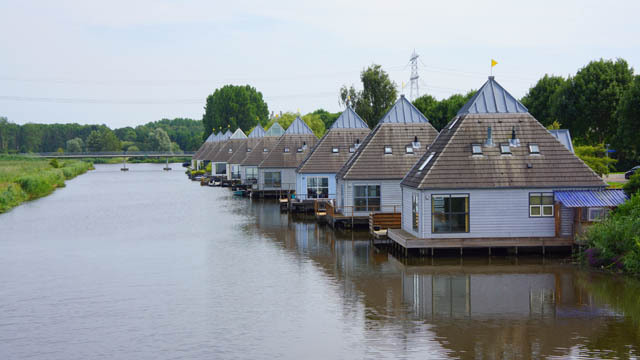 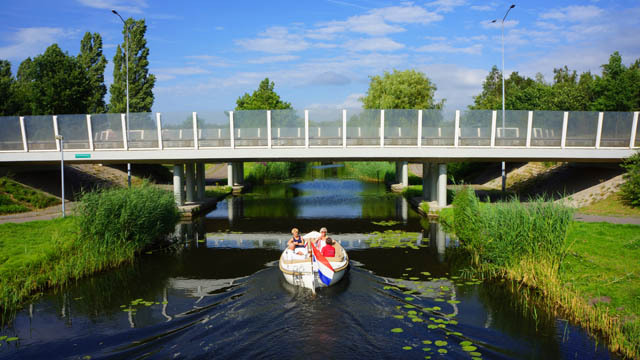 Get a duck’s eye view of Almere in the Netherlands, a nature-surrounded paradise just 30 minutes away from Amsterdam! 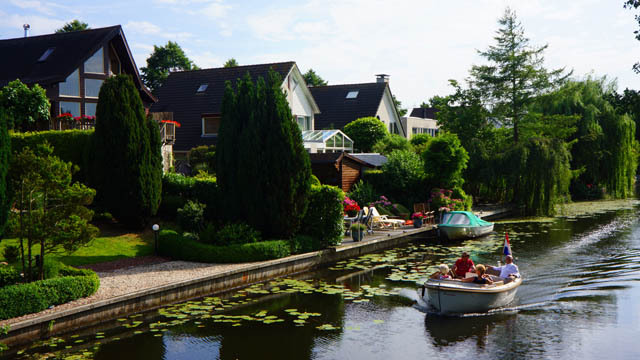 Find a kayak, boat or canoe and paddle your way from canal to canal. 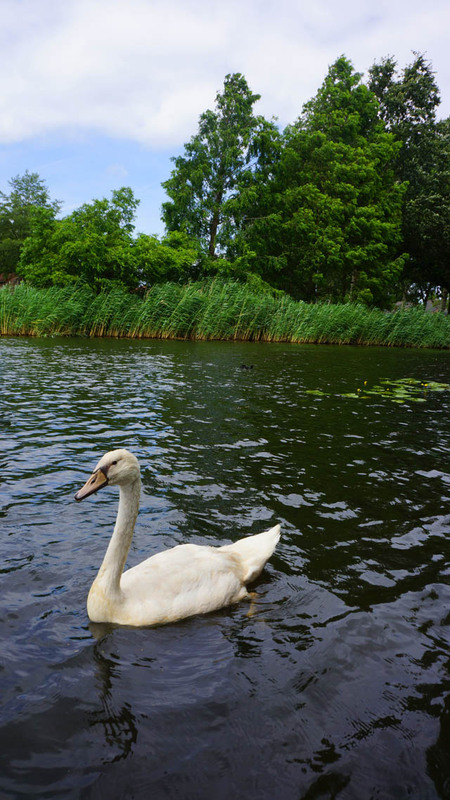 Always close to water and beautiful nature. 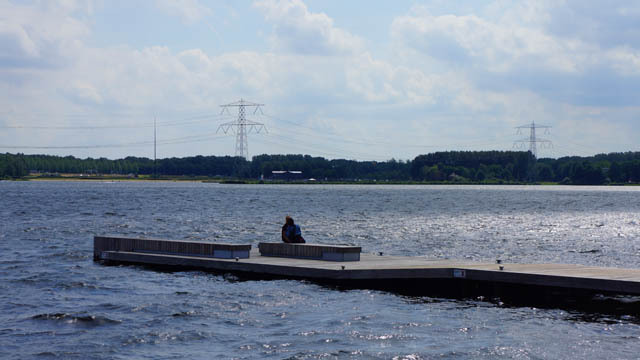 It is highly recommended to see Almere from the water during a visit, that’s just priceless. 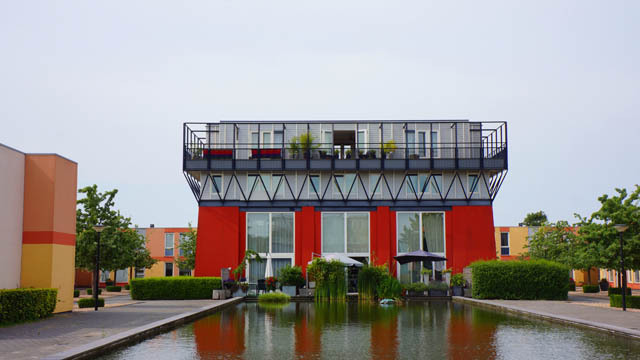 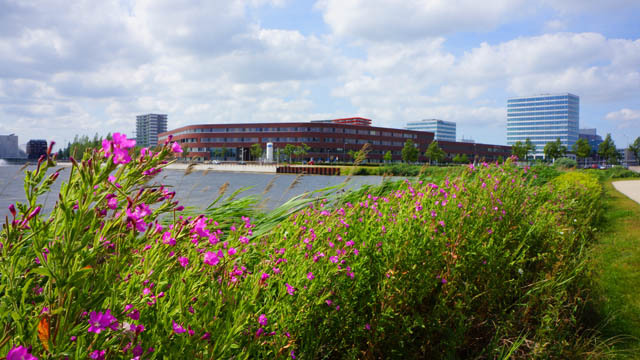 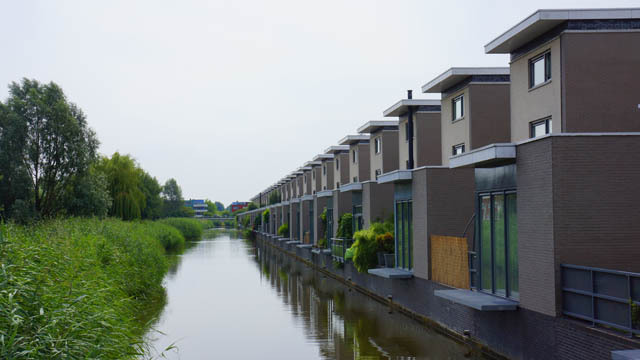 The very birth of Almere demonstrates its innovative character as a city. 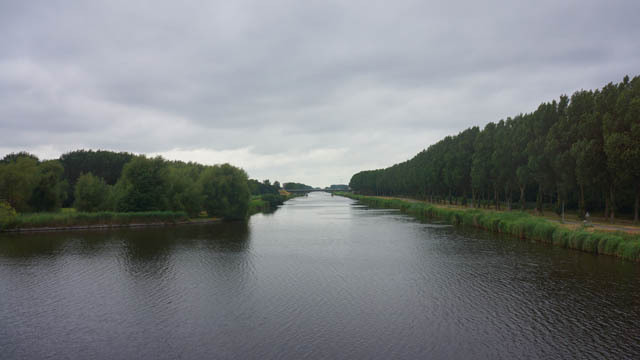 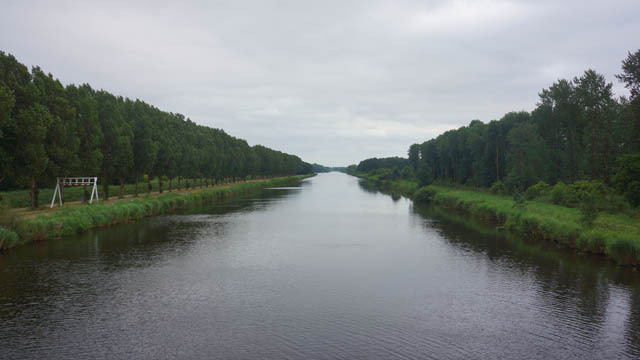 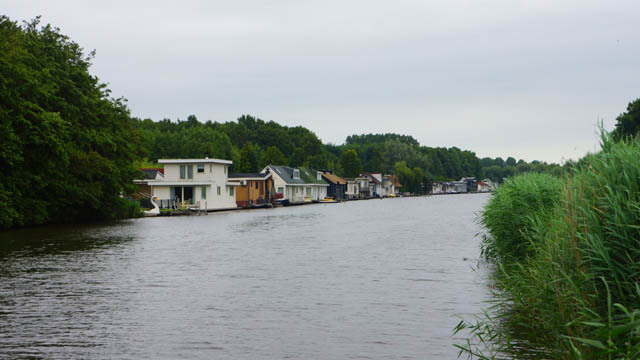 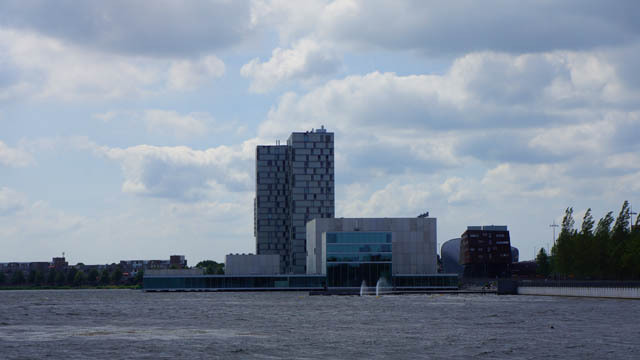 At the outset of the 20th century, Almere’s present territory was just a patch of water in the Zuiderzee. 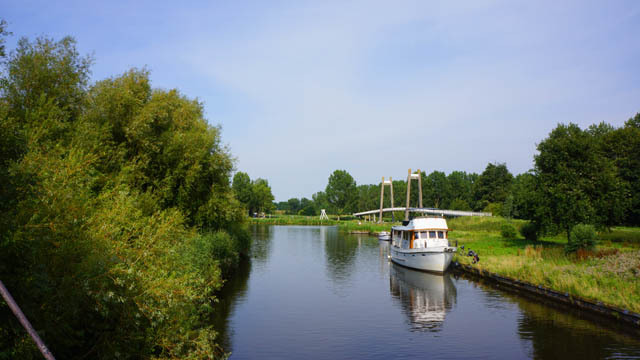 Starting in 1932, the majority of the Zuiderzee was closed off from the North Sea and the salt-water inlet changed into a fresh-water lake; the IJsselmeer. 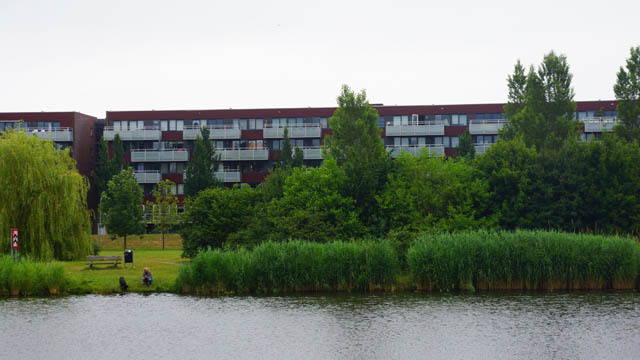 In 1975 Almere’s first inhabitants – real pioneers – took up residence on the newly reclaimed land. 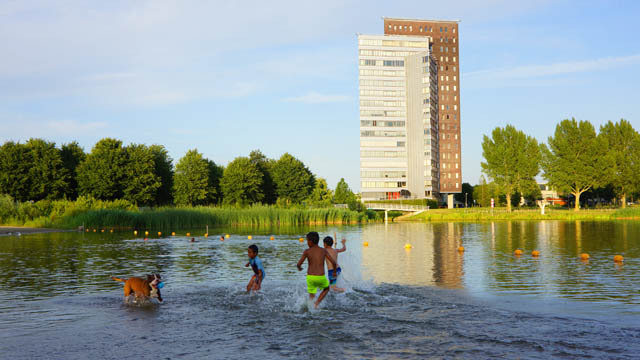 Since then, Almere has been a city where innovations can thrive, which is essentially what the new town character of Almere is all about. 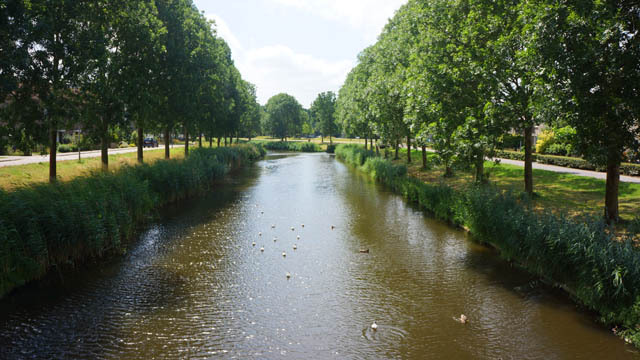 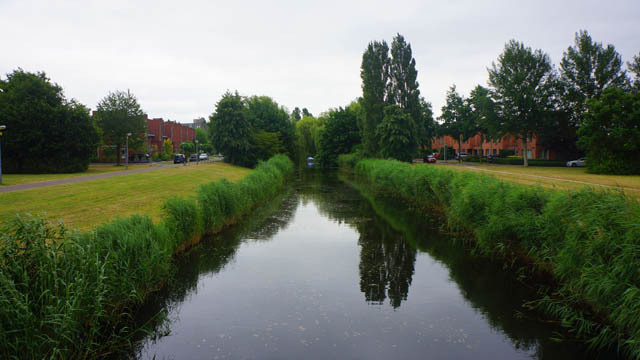 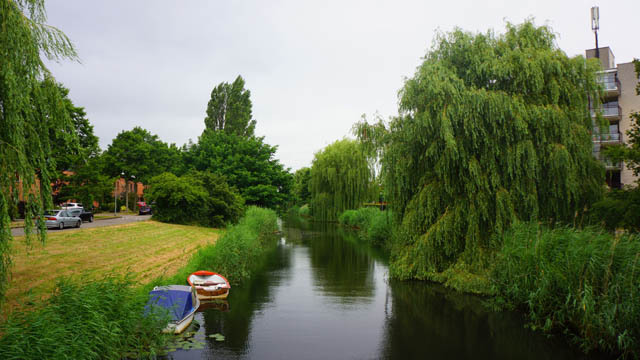 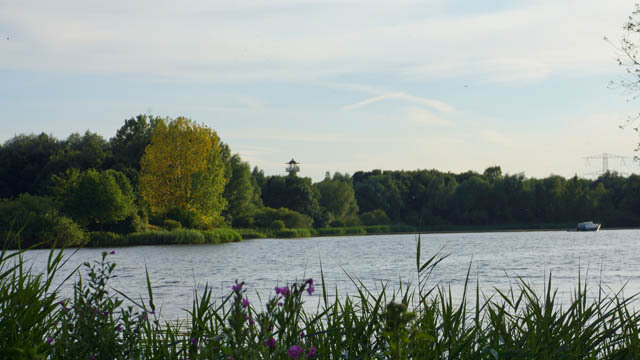 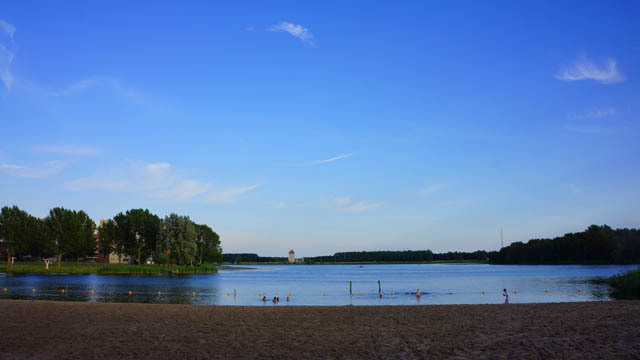 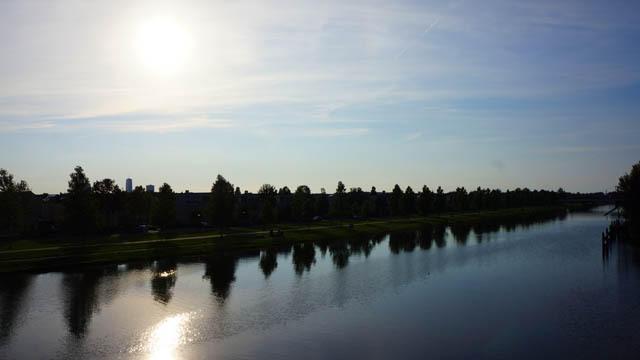 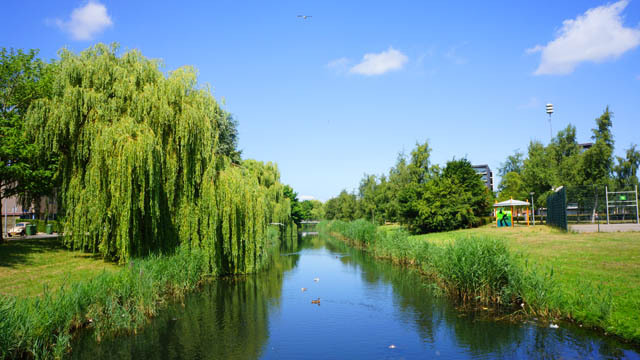 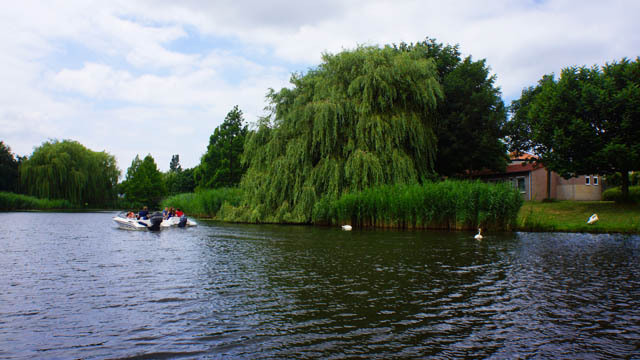 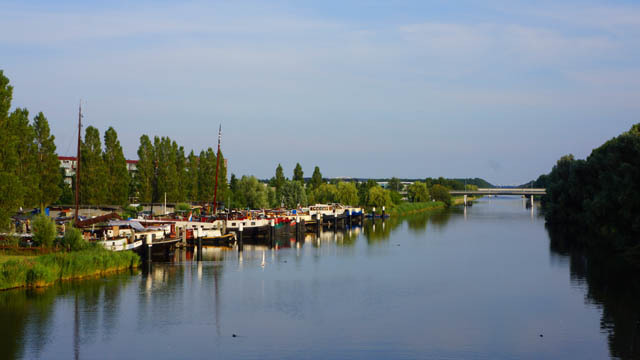 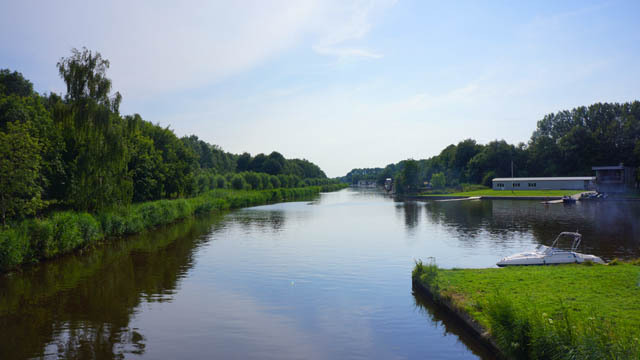 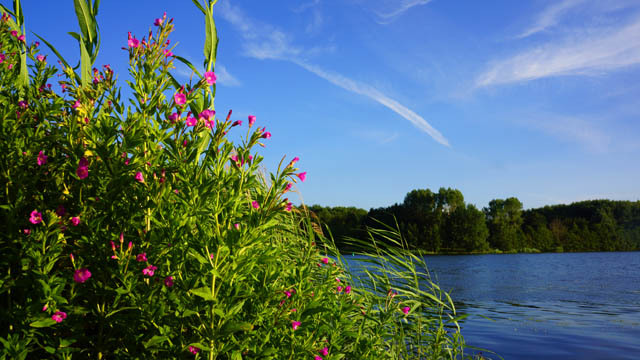 Almere is known for its wonderful parks, forests, gorgeous lakes, well maintained canals, and enchanting nature reserves. 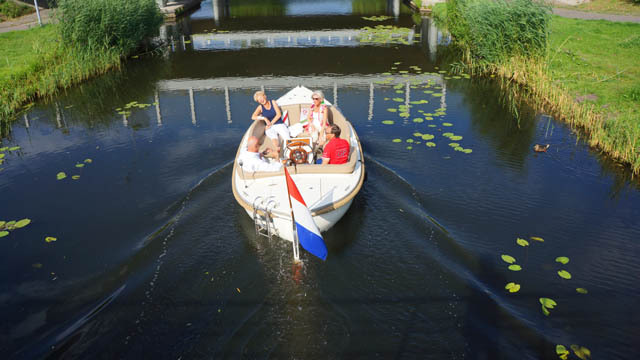 An incredibly special way to discover the city of Almere.